This week coinciding with Farm World we are celebrating our Victorian branch manager, David Ashby’s, 30th year with G.W. Tractors! A truly outstanding achievement a testament to his passion for the industry and tremendous work ethic. 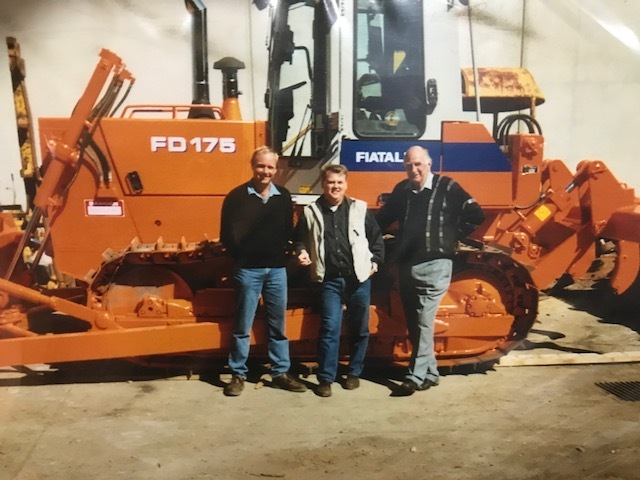 David started out his career with Elliot’s Massey Ferguson dealership before being offered an opportunity with Italian flavour. G.W. 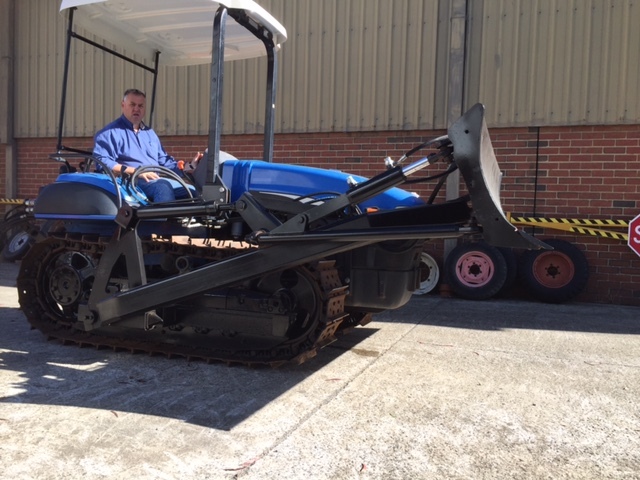 Tractors is forever thankful for David’s devotion and contribution in all aspects of the business over the last 30 years. 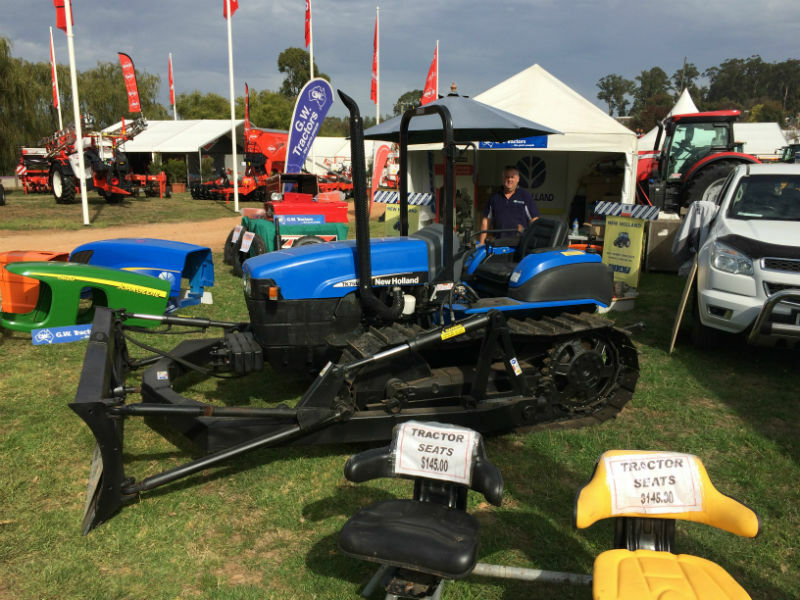 So if you are down at Farm World in Gippsland this week, come along to stand LS125 to shake his hand and say G’Day!